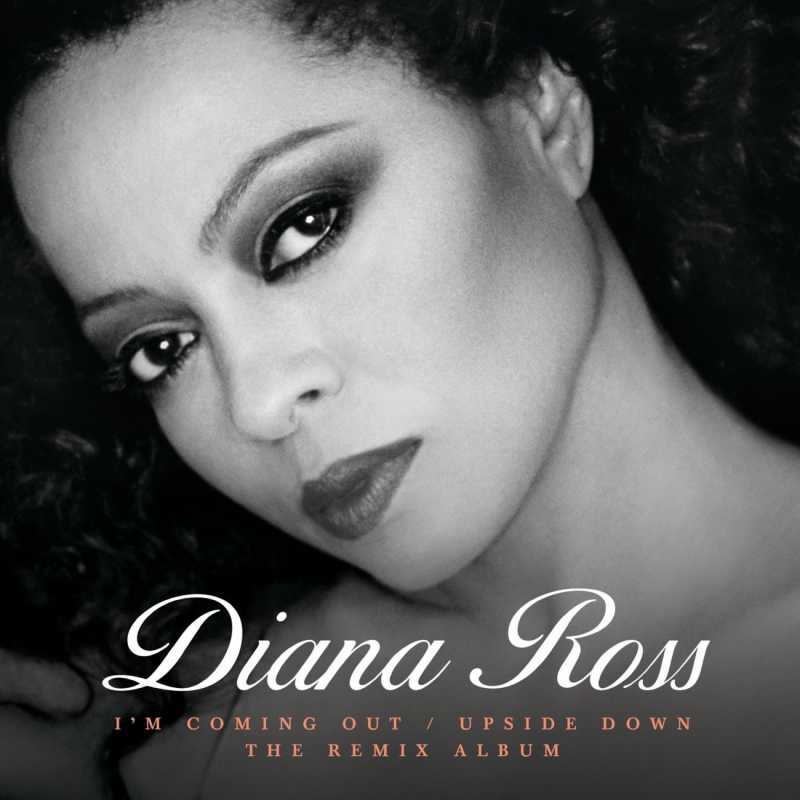 Diana Ross Releases Remixes and Makes History For "I'm Coming Out / Upside Down" & "Ain't No Mountain High Enough"
Diana Ross, one of the most iconic entertainers of all time, made music history with her new remix “I’m Coming Out / Upside Down 2018” becoming No. 1 on Billboard’s Dance Club Songs in just 8 weeks ending August 4, 2018. The original versions of both songs were ranked No. 1 on the same chart during the same week in 1980. “Upside Down” was also a No. 1 Pop and R&B hit in 1980. This marks the first time any artist has had back-to-back No. 1 Dance Chart hits with songs that were originally No. 1. In January 2018, Ms. Ross’ remix of “Ain’t No Mountain High Enough” (from Diamond Diana: The Legacy Collection) hit No 1. The original version of “Ain’t No Mountain High Enough” was a No. 1 Pop and R&B hit in 1970. Overall, Ms. Ross has had 6 No. 1 hits on Billboard’s Dance chart. The “I’m Coming Out / Upside Down 2018” remixes are available through Universal/Motown.